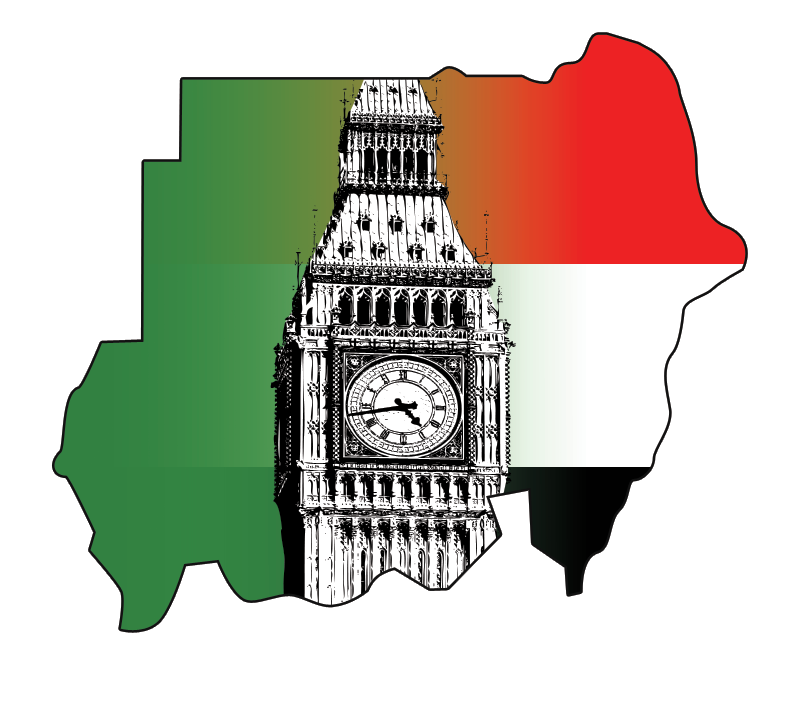 Sudan is divided into seventeen states (wilayat, sing. wilayah). They are further divided into 133 districts. 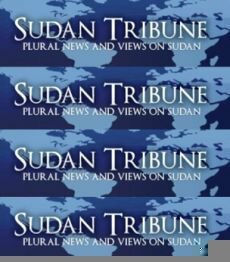 The states of South Kurdufan and Blue Nile are to hold “popular consultations” to determine their constitutional future within the Sudan. 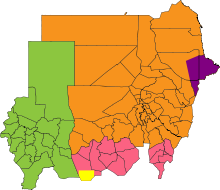 The Hala’ib triangle is disputed region between Sudan and Egypt. It is currently under Egyptian administration. Kafia Kingi and Radom National Park was a part of Bahr el Ghazal in 1956. 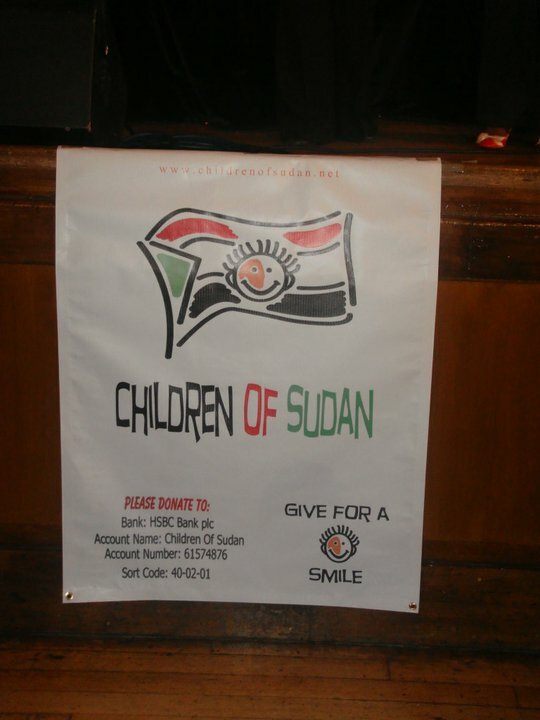 Sudan has recognized South Sudan independence according to the borders for January, 1st, 1956.